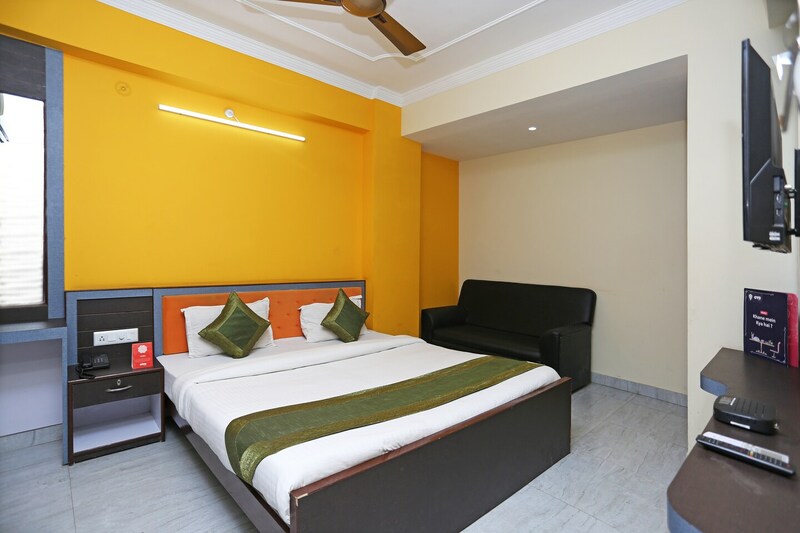 Offering comfort and great services at budget rates, OYO 9573 Hotel UD ASSI Inn in Varanasi is an ideal lodging for travelers touring the city. The property is well maintained by a trained and skillful OYO staff who ensure all your needs are catered to. To make the most of your visit, head out to famous tourist spots like Asi Ghat, Sankat Mochan Hanuman Temple and Dashashwamedh Ghat. If you run out of cash, there is Bank of Baroda ATM, Union Bank of India ATM and Axis Bank ATM very close to the hotel.